FIVE CRM helps you to keep a focus on what matters most which is the customer. 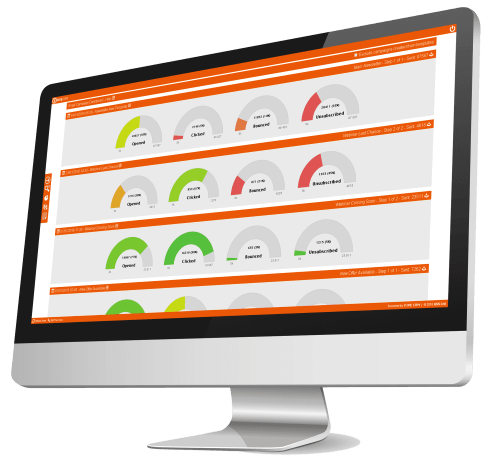 Monitor real-time performance KPIs so that you can gain a good understanding of how your teams are performing and other key metrics, such as sales and churn-rate. View vital sales metrics and understand which of your campaigns are working from within a campaign dashboard to gain a better understanding of yours customers’ individual needs. You are able to make smarter decisions based on valuable insights, and also view where each customer is within your sales pipeline to see how you are performing. 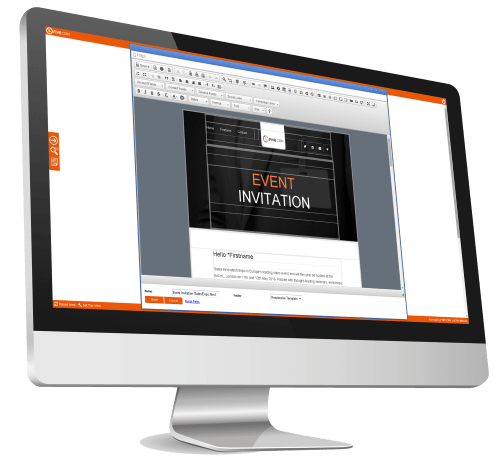 The insightful and powerful reporting functionality within FIVE CRM allows you to schedule reports that can automatically be emailed to you or groups at regular times. The reports can seamlessly be created within the solution and edited based on which statistics and KPIs you require. Due to how powerful the reporting functionality is you are able to report on any information point within the system. Lead scoring allows you to add a score to accounts based upon responses, customer statuses and additional fields. Lead Scoring within FIVE CRM can be easily customized and configured to fit your needs, to help track accounts and their progress throughout the marketing process. Lead scoring enables you identify when a lead is sales-ready, target them accordingly and make smart decisions on when to hand over them to sales. FIVE CRM lead scoring can be defined by characteristics and behaviours of a contact. Have your lead scoring based around website visits, email interactions and much more.